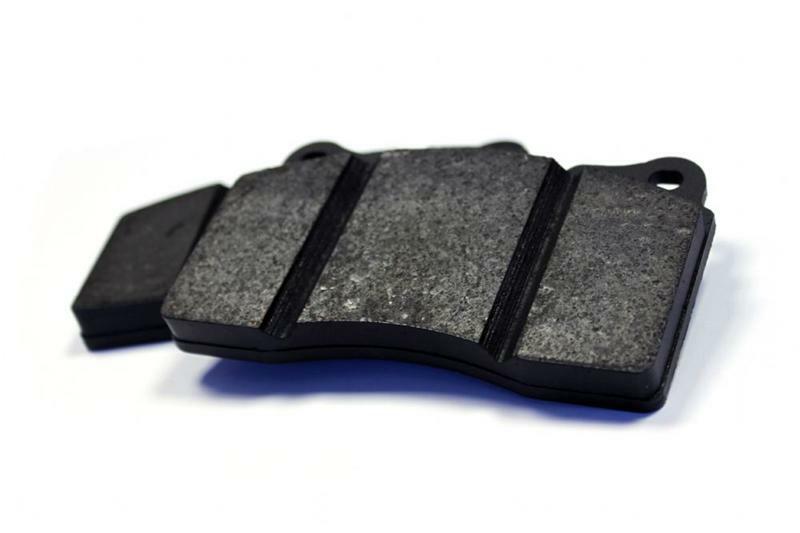 Manufactured in the UK, Cosworth brake pads feature a 1.5mm granulated inter-layer which not only serves to act as a shock absorber, helping to reduce stress on the rotor surface but triples bonding strength, diminishing edge lifting. To reduce the bedding-in or seating-in time – this is the time it takes for the pad and disc to adapt to each other – all Cosworth brake pads are heat seared. 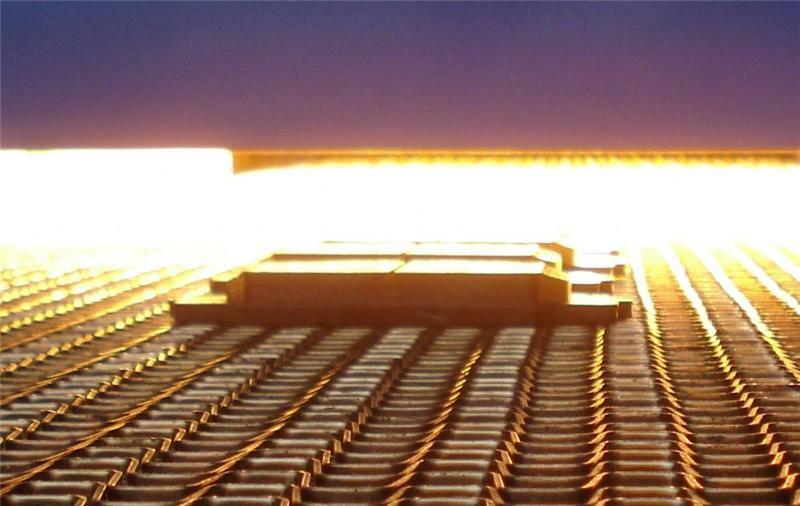 This process heats the friction material in excess of 600 degrees C , toasting the surface, greatly enhancing the performance the first time that the driver applies the brakes. Scorching pads also significantly reduces initial fading – fading increases the necessary force and pressure required to maintain the deceleration of the vehicle. Cosworth’s brake pad range offers exceptional performance without compromise.